Typography has always been the thing that I've had to work the hardest at. It's one of those skills that take a lot of time and dedication to perfect. I've made it my mission to be proficient in it, as well as hand-lettering. 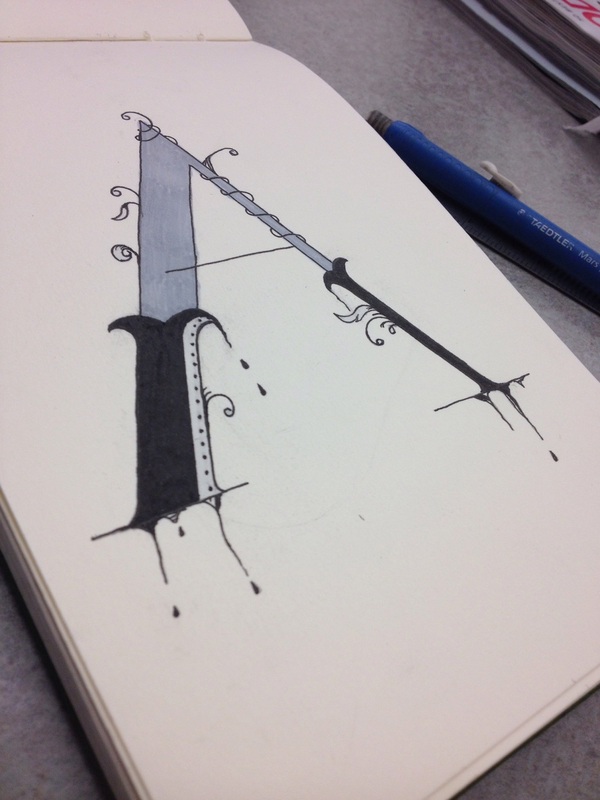 To help with my goal I've decided to start working on a alphabet series. We'll see how it goes.